10:00 a.m. (SOLD OUT) and 12:30 p.m.
For centuries magicians have used scientific principles to make people levitate in mid-air and vanish in the blink of an eye. Illusionist Bill Blagg’s one-of-a-kind educational experience, The Science of Magic, takes students on a rare, never-before-seen journey “behind the scenes” of the magic world. 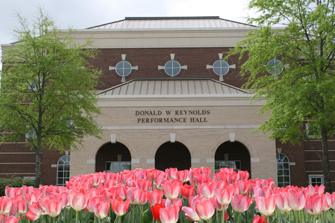 Students will discover firsthand how magicians use science to create the impossible! Bill’s comedy-filled, action-packed, presentation is highly interactive and makes science fun and exciting! Students will use the Scientific Method to levitate one of their teachers in mid-air and even learn how the science of reflection can make their homework magically disappear! 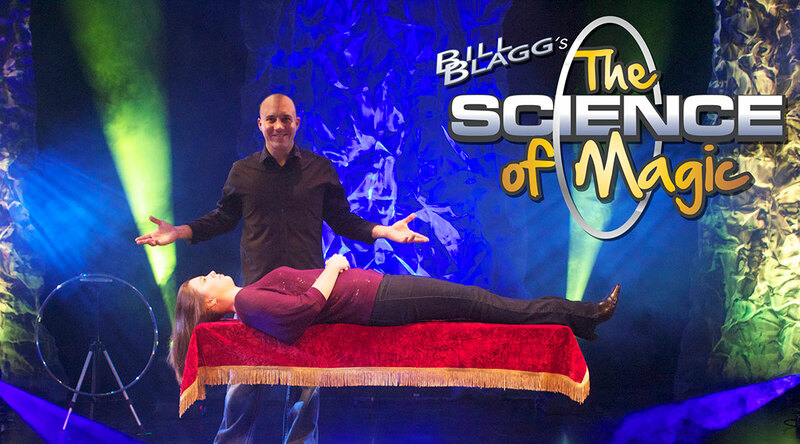 In addition, Bill even performs some of his mind-blowing, grand-scale illusions with a scientific twist! Bill caps the show off with an incredible display of the water cycle by making it snow from his bare hands! Students will watch in amazement as science creates magic right before their very eyes!